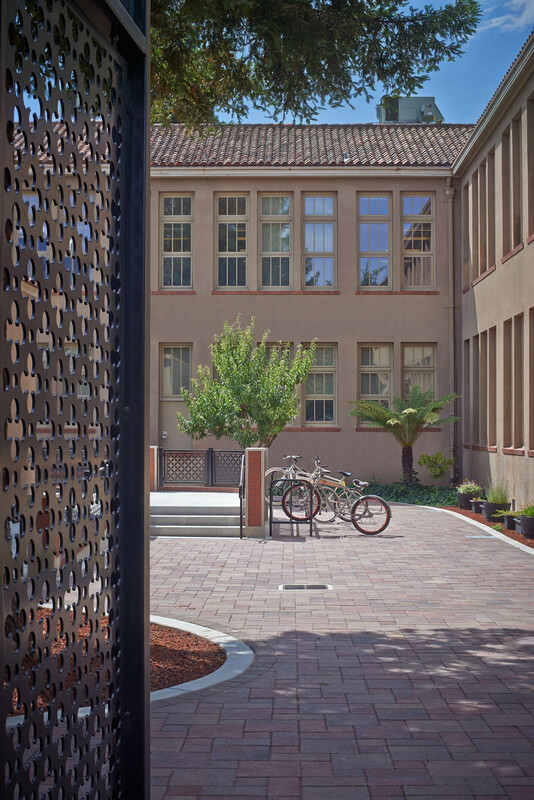 Renovation of a historic 1920’s William Weeks building. 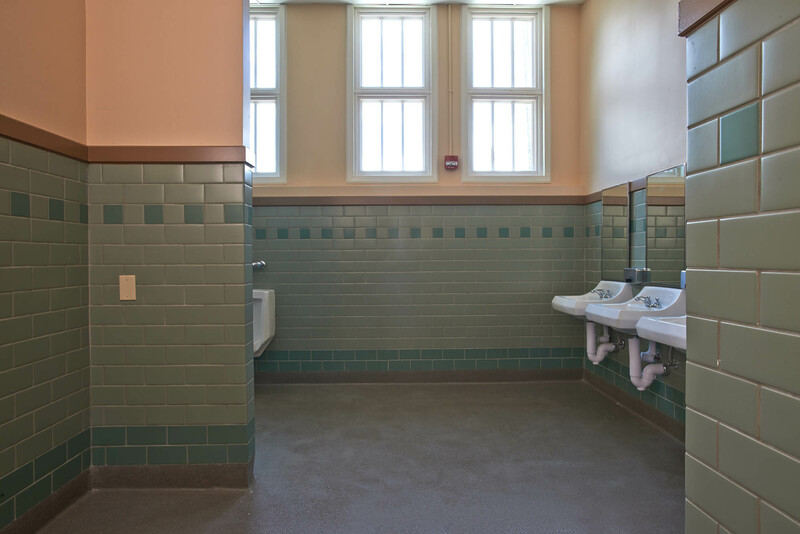 Necessary infrastructure upgrades including structural, mechanical, electrical and plumbing were made in addition to aesthetic upgrades, bringing the interiors closer to their original condition. 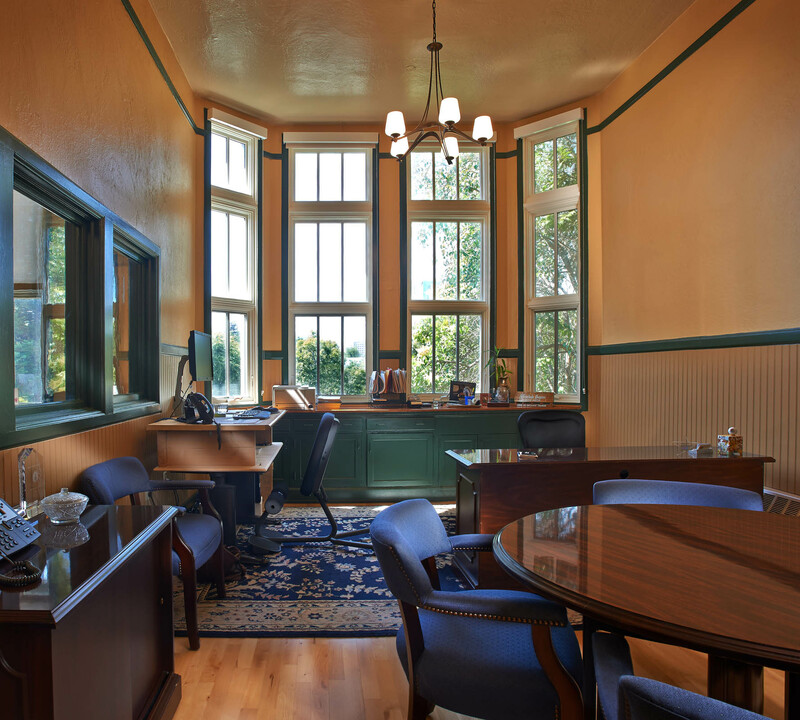 Warm colors were chosen to accentuate the remaining details and character of the 1920’s Spanish revival period. 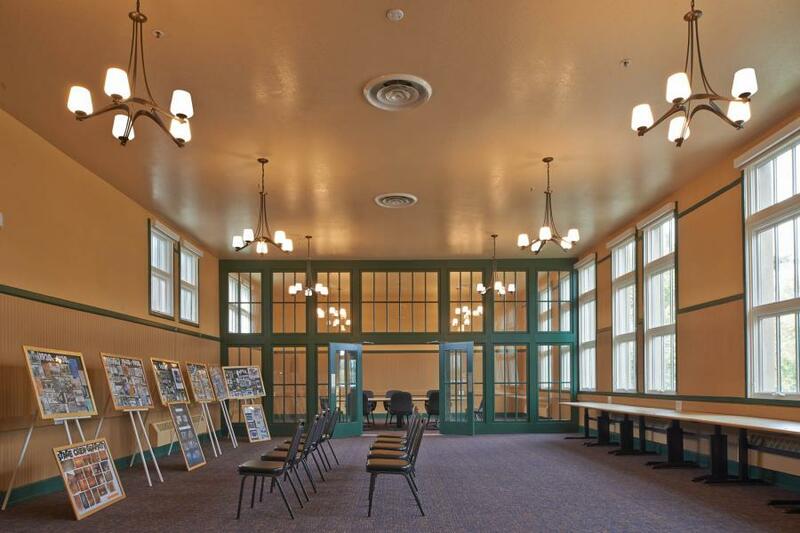 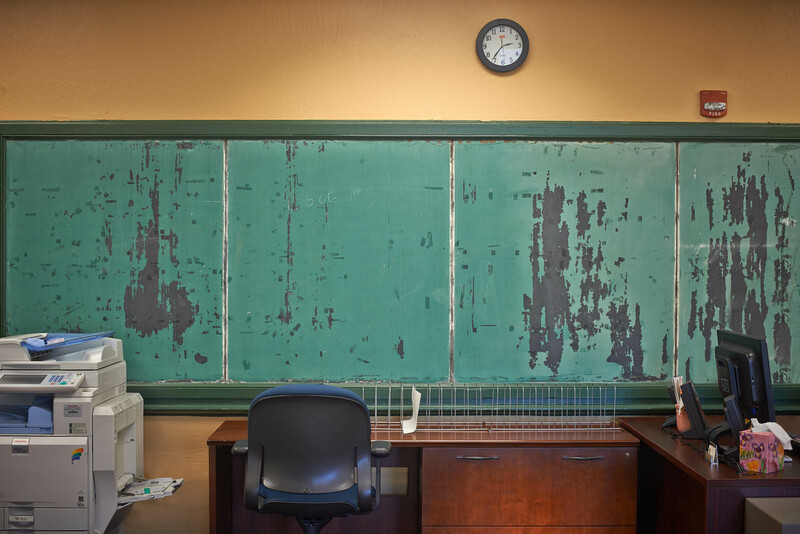 Original elements such as the chalkboards and built-in casework were left to tell a story of the buildings educational past. 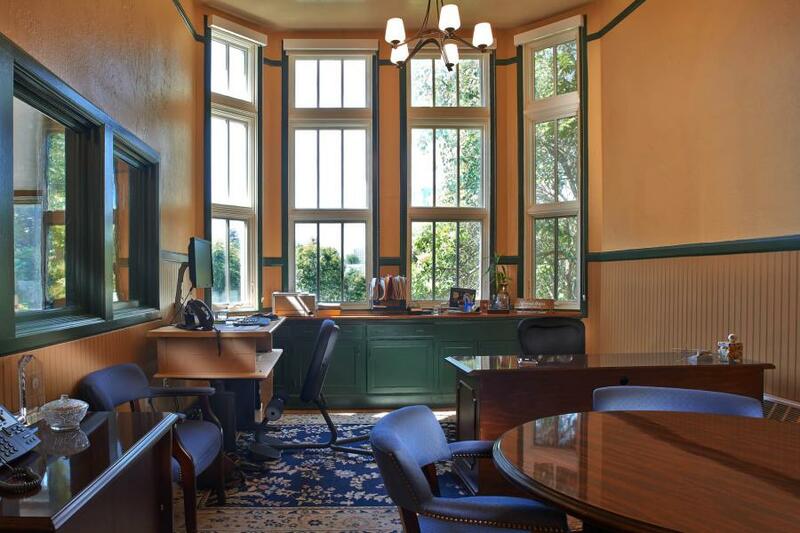 A maze of offices were removed throughout the building to restore the interior volume of the original classrooms, strategically placed private offices and conference rooms were added in many of the executive suites, as needed, for privacy. 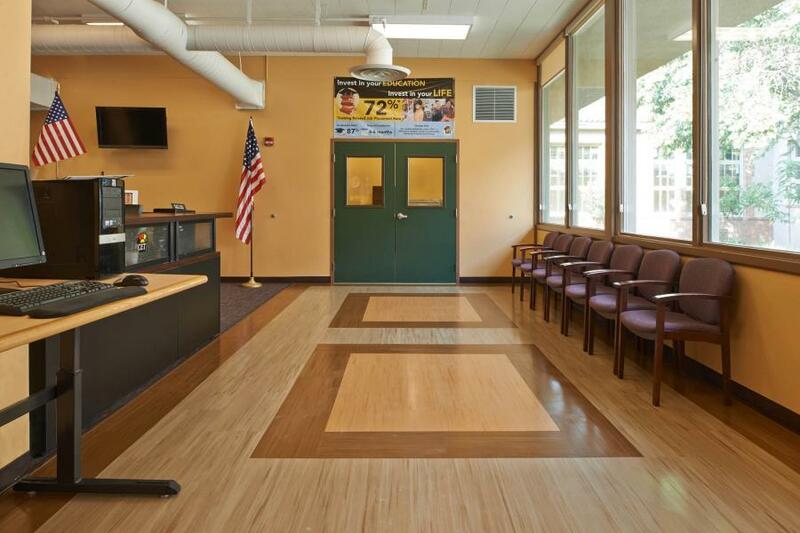 The Center for Employment Training (CET) is unique in its approach. The contextual learning and competency-based skills training are key components of the CET model. 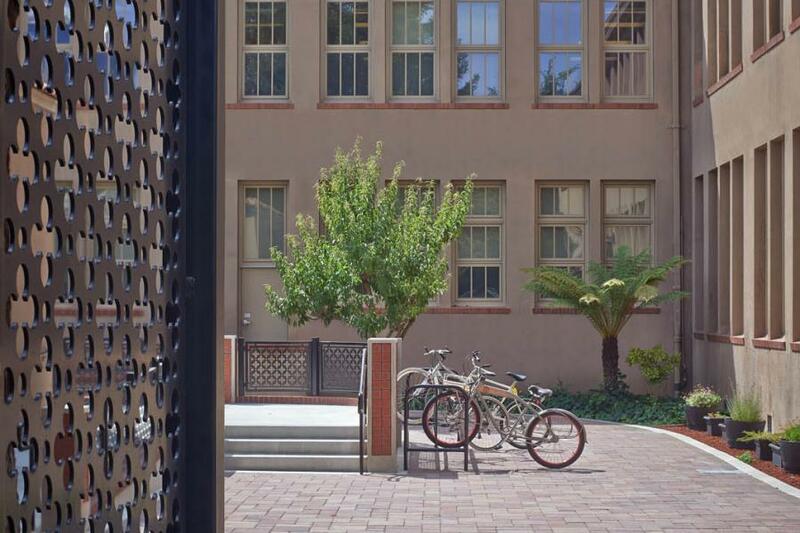 Classrooms, shops and labs all emulate the industrial model that helps students succeed in the workplace environment. 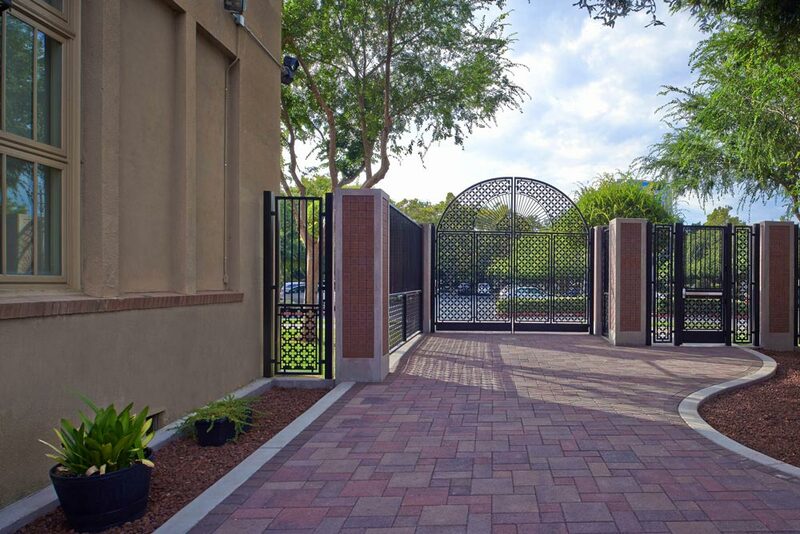 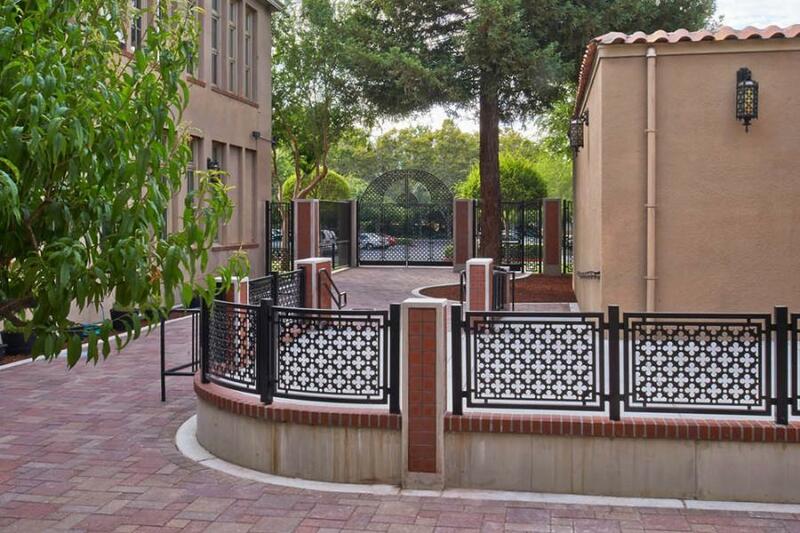 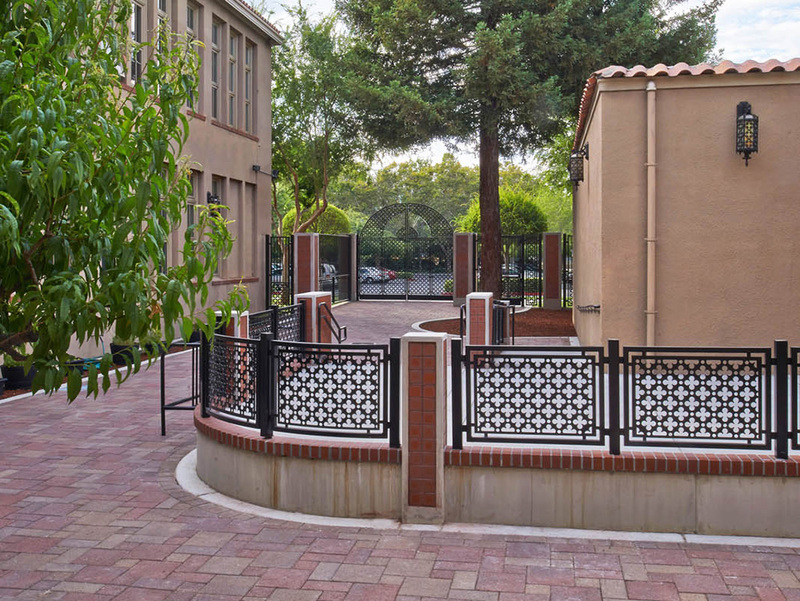 CET’s San Jose facility was in need of some major renovations, but it was important that the facility was not shut down and that admissions and finances weren’t affected. The solution was to break the renovation into three phases and work with the client to renovate around programs in session and even re-program if necessary. 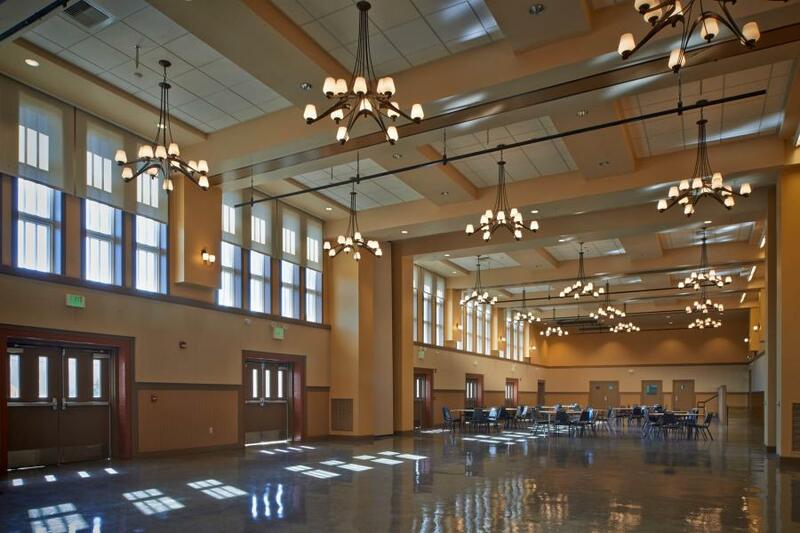 If there were complications due to an event or classroom activity we were quick to re-assess the situation and move renovation work to other phases if necessary.